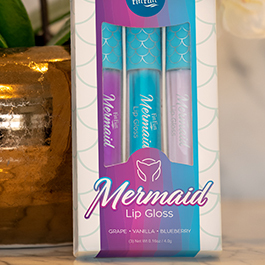 Gift-giving is easy when you know where to look! 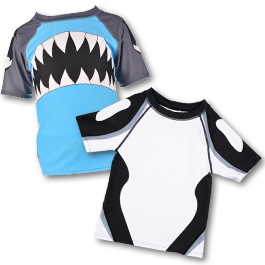 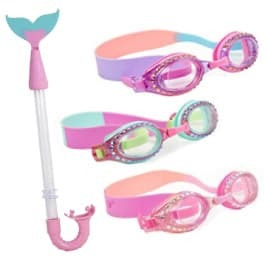 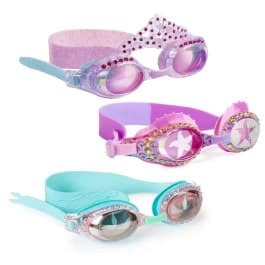 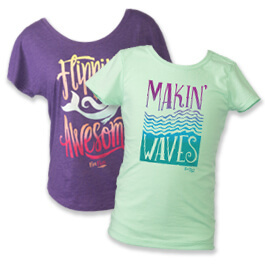 Here at Fin Fun, our selection of gifts under $25 is perfect for the boys and girls in your life who love to swim! 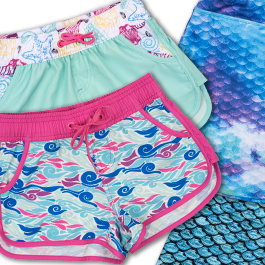 Prep for your next swim session or a cozy night in with our fantastic assortment of gifts for the mermaid lovers in your household! 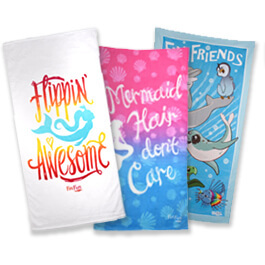 From tees to towels, and everything in between, you’re sure to find something to appease the pickiest mermaid in your household. 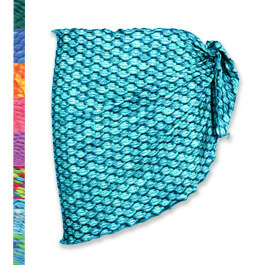 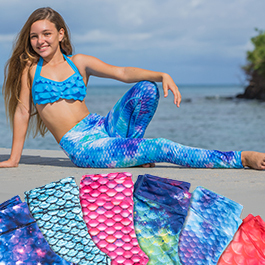 When comfort and coziness count, our mermaid tail blankets are sure to make a splash on those cold winter days. 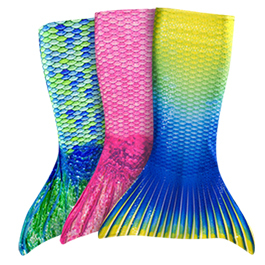 Already own a mermaid tail from Fin Fun? 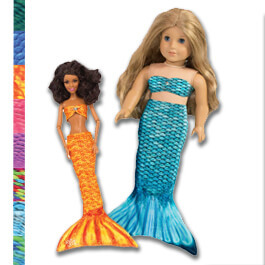 Accessorize with our matching sarongs and coordinating doll tails! 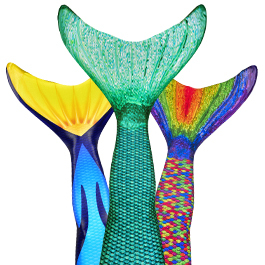 Love our patented monofin? 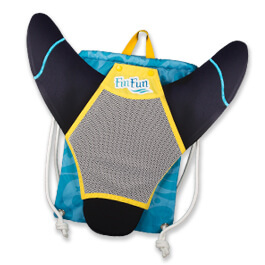 If so, you must get our monofin backpack for easy transport and travel! 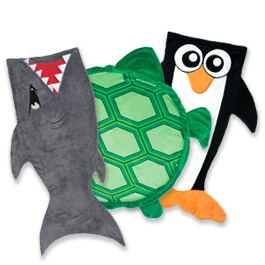 You’ll find there’s something for everyone on your gift-giving list, from babies and toddlers to teens and adults! 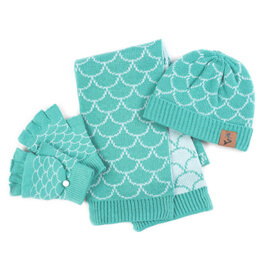 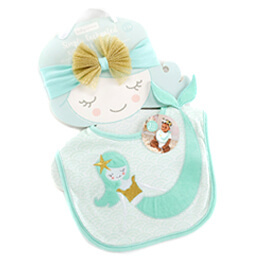 Our mermaid winter set is perfect for the chilly days ahead (and it’s available in sizes for kids and adults), while our mermaid baby bib set is super sweet!